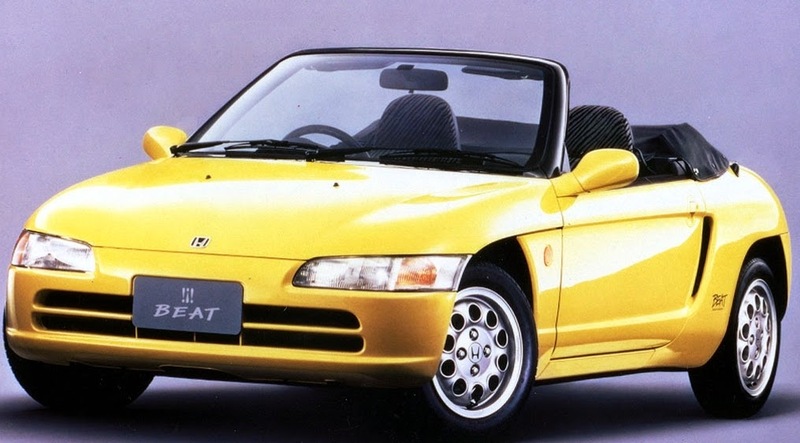 The Honda Beat is a cool little sporty kei car, that unfortunately was not eligible for Show or Display. However in a couple of years, the 1991's will be 25 years old and eligible for import under that exemption.Rear wheel drive, 656 cc engine with 63 horsepower, 8100 rpm, and a manual transmission. It wouldn't set the world on fire, but not everything needs 1000 horsepower(maybe). However they made 33,600 of the cars, so well in excess of the 500 normally allowed for Show or Display. So this one is a no go. The Honda Beat is a rear wheel drive, mid-engined two-seat roadster kei car produced from May 1991 to February 1996. The Beat was the last car to be approved by Soichiro Honda before he died in 1991. The total number of cars produced was around 33,600. 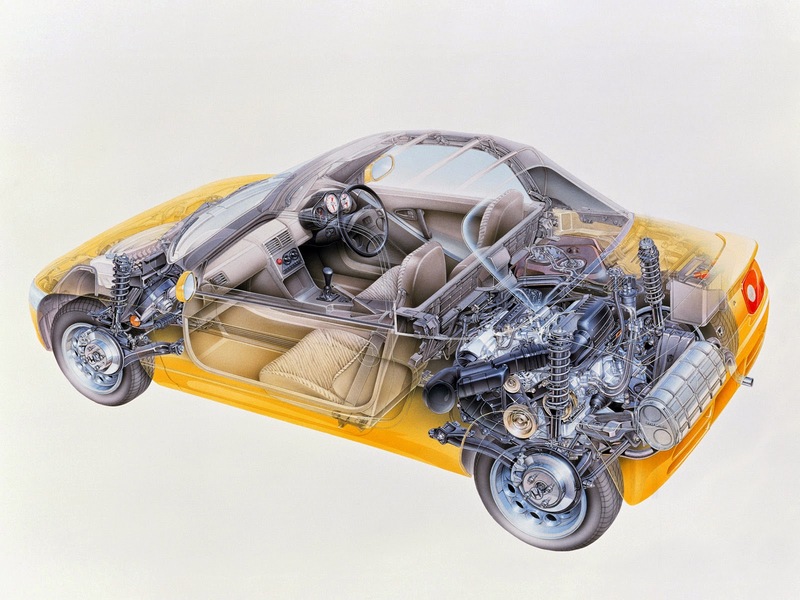 Most of the production (around two-thirds) occurred in the first year, and then production and sales fell drastically.In typical Honda fashion, the Beat's engine did not utilize a turbocharger or supercharger. The 656 cc (40.0 cu in) engine was modified with the MTREC (Multi Throttle Responsive Engine Control) system, with individual throttle bodies for each of the three cylinders, to produce 64 PS (63 bhp) at 8100 rpm with an electronically limited top speed of 135 km/h (84 mph). Only a manual transmission was available. The MTREC design would filter down to the 1993 Honda Today kei car.